Depending on the make and model of your 3D printer, sometimes small fonts on a design won't be printed on the design. This is all down to one single limitatio-n of the printing process. 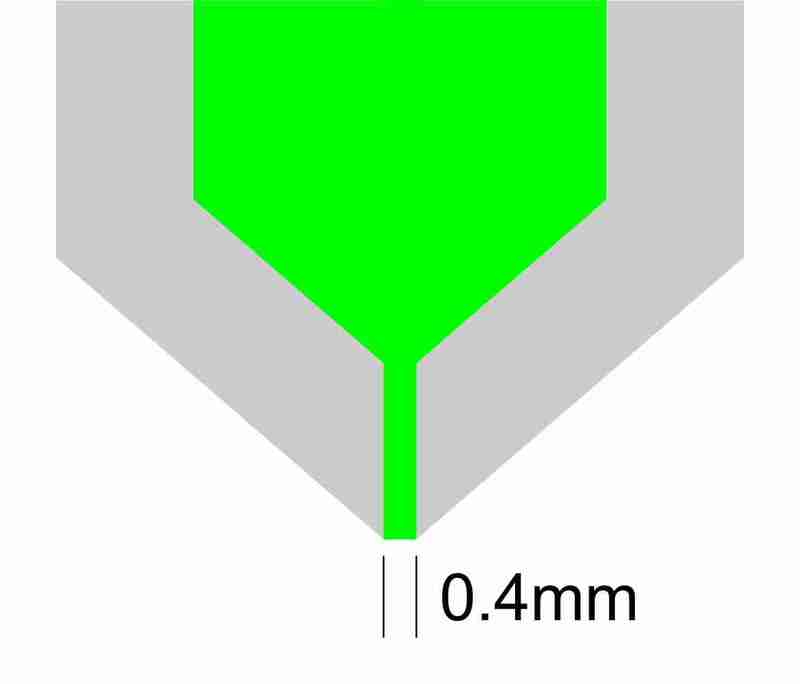 Many 3D printers have a nozzle width of 0.4mm. This means that the physical width of the molten plastic coming out is 0.4mm. 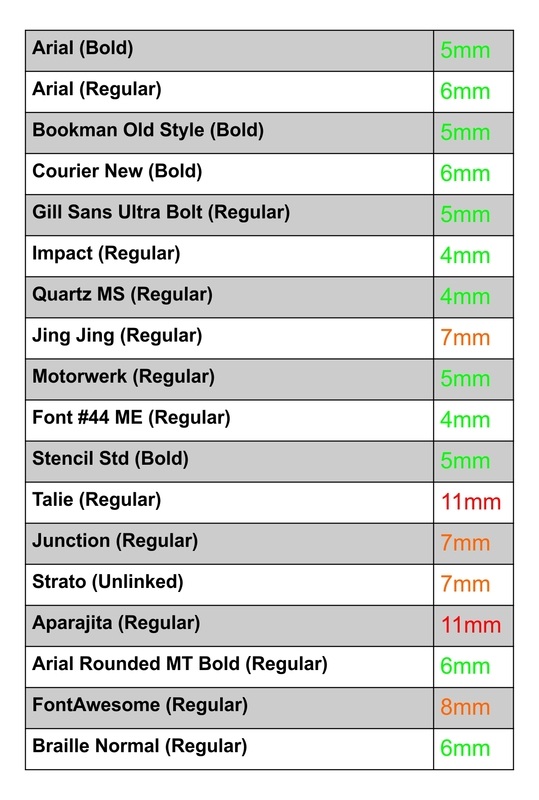 Some fonts have thin sections, and while they look great on screen, if those thin sections happen to be narrower than 0.4mm, the printer can't make it. This can lead to some gaps in the text, and in extreme cases, the text will be entirely gone. In reality, the best solution is just to encourage your students to create large text on their designs. Very rarely will you encounter this sort of problem. 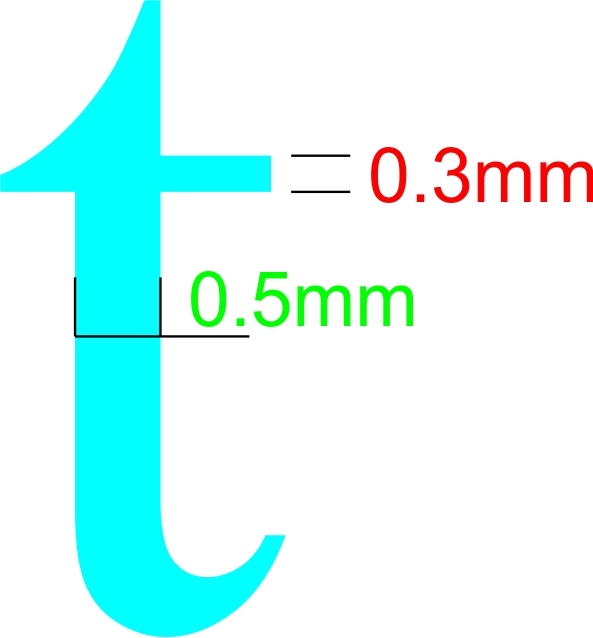 As a guideline though, through our own testing we've found that most font will print well in most cases if they are more than 6mm high in Makers Empire. One exception is the rather complex 'Talie' font. This needs to be at least 11mm high to print well.